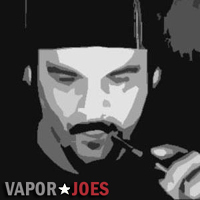 Litecig is running a 15% off sale because they moved to a bigger location. This is only good until midnight tonight. If you want a Vmax, now is the time to think about getting one. 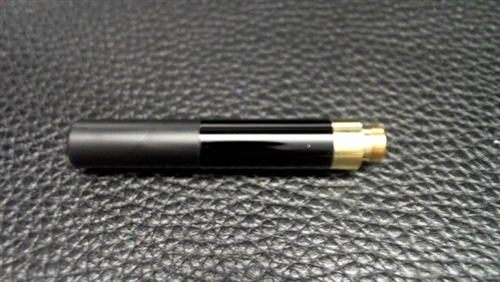 The Smoktech VMAX Variable Voltage Vaporizer. The VMAX is adjustable from 3.0v to 6v in .1v increment. The built in display will display output voltage, battery remaining voltage, atomizer resistance, power on/off, and LED on/off. They have a shipping option for $2.25! This coupon works on everything, so look around. They have deals on a lot of stuff. Im a cartomizer kind of guy. I have bought these in the past and never had a problem with them. Im not sure of the maker, but for that price Im really not going to complain about it. I think goodprophets gets these made for them and its proprietary. Either way they worked well for me. 1 Pack of 510 cartomizers – 2.6-2.8 Ohm. They come in 4 different colors. White, Black, Stainless and Orange. Here is an original deal. You get 4 Stardust style clearomizers and 4 -10ml bottles of e-juice of your choosing. That comes out to roughly $3.12 per item. I really like this combo deal. More vendors should do it. 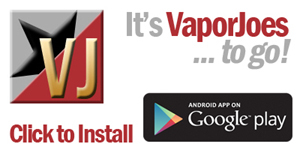 …its the house of vapor. This is a pretty good deal. It reminds me a lot of a Ego 18650 or an E-power. This is also a selectable voltage mod. The selection isn’t a big range about 3.3v-4.1v – but its defiantly more powerful then a regular 18650 tube mod. 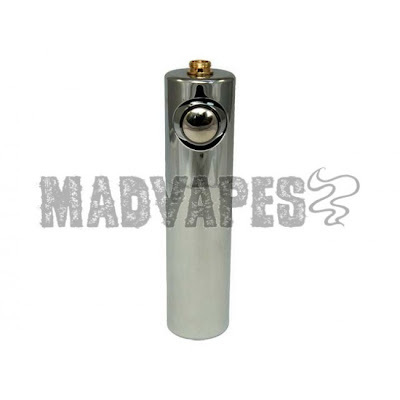 The mod itself is made of Stainless Steel. 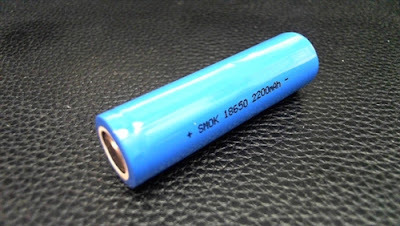 It takes a standard 18650 battery and has ego / 510 threading. It actually looks really nice with a DCT slim tank or Ego threaded clearomizer. If your still using ego batteries and your looking for something with a bit more power, or you want another mod but dont want to spend big $$. I think this would be a wise choice. New Feature! Voltage changeable system: Press the button 4 times to change the voltage, Red light–it’s high voltage (around 4.0V), Pink light- -it’s mid voltage (around 3.6V), Blue light–it’s low voltage (around 3.0V) Elegant and classy 18650 tube mod. 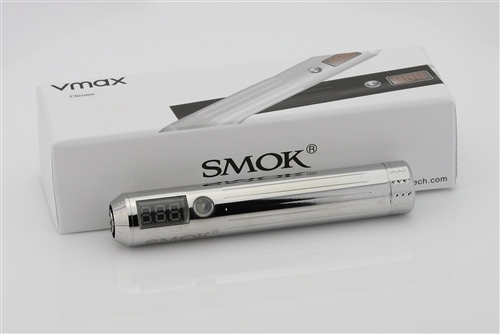 The unit is designed to work with a single 18650 battery. Looking to step into a big battery mod, on a budget, and want a classy device? This tube mod is the perfect choice. 1 18650 changeable voltage tube mod + a reasonable shipping cost. … The Zmax wars continue! 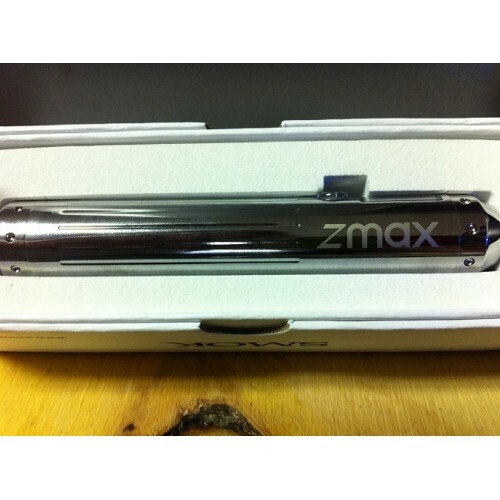 Zmax can use one IMR 18650 Battery with existing battery cap. Zmax can use a pair of IMR 18350’s with extension battery cap. You must have account to use this code, so sign up for an account and then use the code. Nice Single battery VV Box Mod! So far this is the lowest price I have ever seen for this mod. Its a single battery design. New and Awesome VV Gripper. The Variable Volt Gripper uses one 1 IMR 18650 Battery and can produce between 3 volts and 6 volts output with easy to use controls. With an Injection molded body with a rubberized finish, the VV Gripper is comfortable to hold, easy to use and lightweight. Adjustable output from 3 volts to 6 volts Comfortable, durable injection molded body. Shows Volts and atomizer/cartomizer ohms. 5 Click on/off feature. 4 Amps maximum output. Attractive packaging with instruction sheet. 510 Sealed connector. Great for use with tanks. 1 VV Gripper – $39.95 – Reasonable Shipping charges. Vmax – $79.99 – Free Shipping! 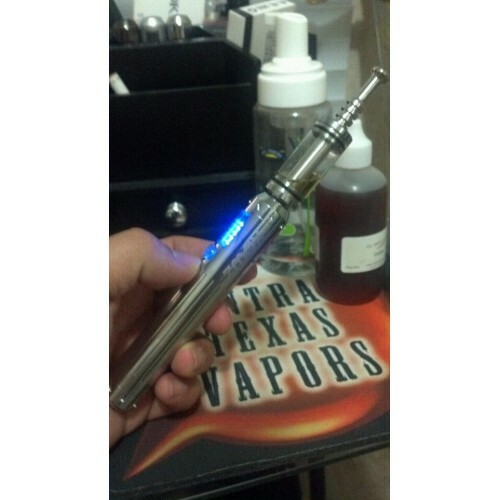 Another great deal on this VV mod. With the release of the Zmax 48 hours ago, these will starting coming down in price. It has begun. Its a fantastic VV mod. This device will adjust from 3.0 to 6.0 volts in 0.1v increments. Has a built in 3 digit display for voltage adjusting . Holds (2) 18350 High Power Batteries (sold separate). Made of Brass, Colors: Black and Silver. DCB allows 5 AMP output limit. One Vmax in Silver or Black for $79.99 Free Shipping. Bauway CE4 LR Clearomizer $2.29!! Ordering from China right?? NOPE! I have heard some good things about these. I have put an order in for 5 of them. For the price, I couldn’t resist. These are the newest and latest LR CE4 clearomizer from Bauway! Low Res Vaping between 1.4-1.8ohm! Use any 510 Drip Tip you like! Holds 2ml of our E Liquid! Each LR Cartomizer is 2.29. Shipping was only $2.50 for my order. DEAD DEAL – CLICK HERE TO CHECK OUT THEIR FULL SITE. I’m a huge fan of DIY. Its a big part of this community. I make a lot of my own juice, but I still consider myself an amateur at it. However, I have found some deals a long the way. You wouldn’t normally look at Amazon.com as a place for E-cig supplies but you would be surprised what they sell there. They have a lot of supplies for the DIY, batteries, and chargers. The links I’m going to give you are for 12 bottle deals. These bottles are great for storing Ejuice, making batches of ejuice, or storing nic base in smaller bottles. 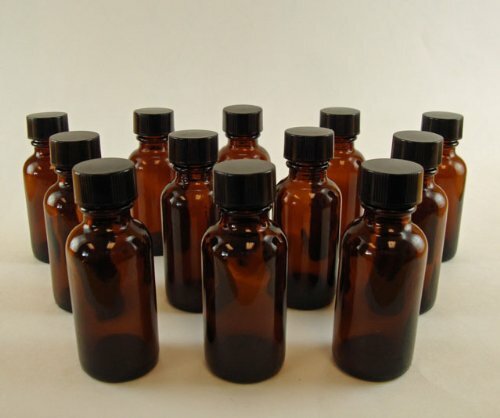 The amber glass helps keep your ejuice fresher longer. Most vendors sell these @ 1.50 – 2.50 each – so this a great deal. 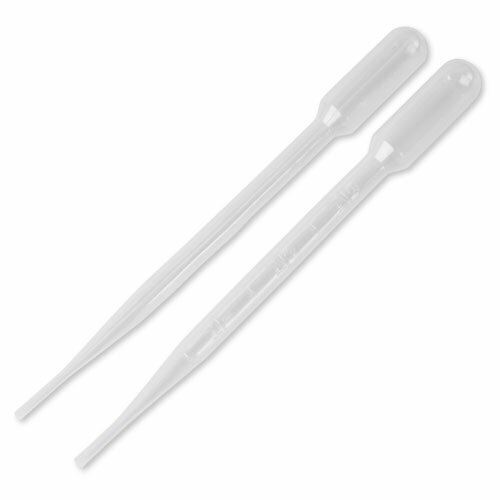 The pipettes are in boxes of 500 for $10.95. If you are a prime member like me, its free 2 day shipping. Non Prime members are free shipping if you spend over $25.00. These are all Amazon fulfillment, so they ship from Amazon. 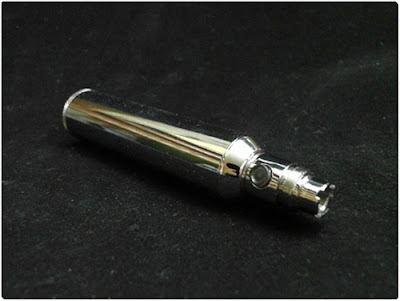 Since this vendor charges nothing for shipping – this is the new lowest price for a CE4 / Stardust style Clearomizer. You may find cheaper buying direct from China but your going to wait a month. These are only available in clear. 1 Ego Stardust for 3.99 each – Free shipping. Let the Zmax wars BEGIN! One of the most anticipated mods has arrived. Considering this device is both Variable Voltage and Variable Wattage in a single battery design – that price is good. This is cheaper then the original Vmax cost when it first came out. Smoktech had a price point set at about $225.00 but many of the vendors told them to drop dead. Thus, the 120.00 price tag. Not to mention its the chrome model. This is an attempt by Smoktech to go for the jugular and dominate the APV market. 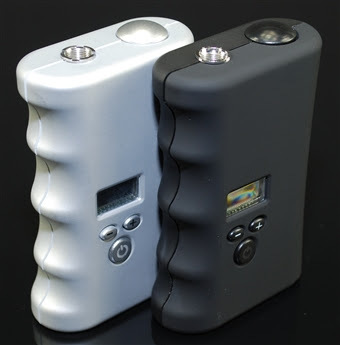 I know of only a handful of mods that can do what this mod can (out of the box), and they are always sold out (i.e the darwin). After running down my list and talking to vendors this is the cheapest price I can find. If someone is selling this product, and is reputable – please email us. When dealing with a brand new mod a vendors reputation is just as important as the price. Id rather spend a few $$ more knowing Im going to actually get my mod w/ a warranty. If the resistance is below 1.2ohm,the display will show “Low Load”. display will show “Low Voltage”. the display will show “Warning Short Circuit”. ..its the house of vapor. This is the lowest price I have seen for an 18650 protected battery thats not a Chinese rewrapped knock off. If you have a bunch of 18650 mods (like me), id pick up a few. 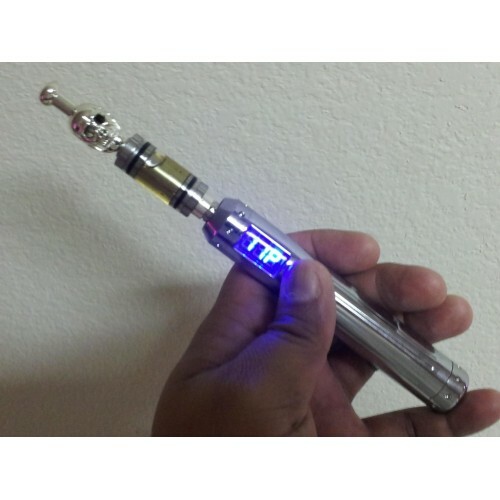 Only use protected batteries for your mod, unless they are IMR (safer chemistry). Good deal for the high voltage vaper. These fit a DCT tank but they are single Coil 3ohm cartomizers with the bottom flange. They come with 2 pre-punched holes for more juice flow. Most vendors sell these for $11.00-$13.00 a box + shipping. The lower price plus the free shipping makes its a good deal in my book. The lowest I have seen. This vendor also has a ton of other great cartomizer deals. For all my 808 users out there. Here is a deal for you! Madvapes is running a 10% off sale on all their PV’s which brings this mod down to 26.95. This is the only bolt model that has a metal button and housing. A new mod at MadVapes. This has a similar look and feel as a RoughStack except that it has a side mounted chrome horn switch. 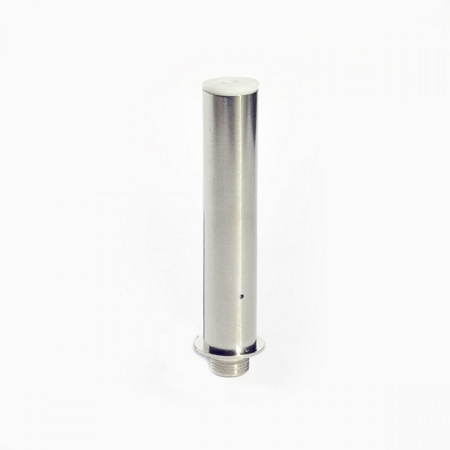 It is made of aircraft grade aluminum and polished to give it a great finished look. It is designed to hold an 18500 3.7 volt button top battery. This will work excellent with 1.5 ohm dual coil cartomizer or a 2.0 ohm or 2.5 ohm single coil cartomizer. The bolt will work great with the Dual Coil 510 Tank Cartomizer because of the side mounted horn switch and the slightly raised 510 connector on top. The Bolt is just shy of a 1″ diameter and has a length of about 3 3/4″. Not much info on this atomizer other then its Standard Resistance. We have to assume it still has a bridge. 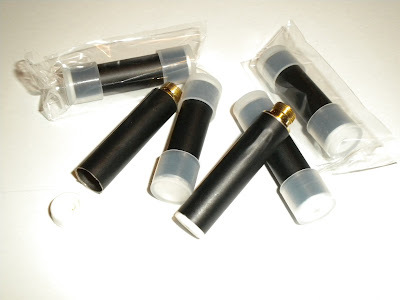 If I had to say what brand it is, it looks like Bauway or Betterlife because those are the only companies I know of that make glossy black atomizers. Honestly, for that price it could be made anywhere. $2.99 for a 510 Atomizer. THOV has good shipping prices.